The way we build is changing quickly and dramatically. Yes, there is still conventional building; single family, low rise and high rise, but even within “conventional” building, materials, design and best practice is changing to focus on sustainability, eco-friendly alternatives, and reducing energy, waste and water. We are moving towards using different energy sources, automation, smart houses, energy efficient lighting, heating and appliances. Cut and paste for design is no longer widely accepted. 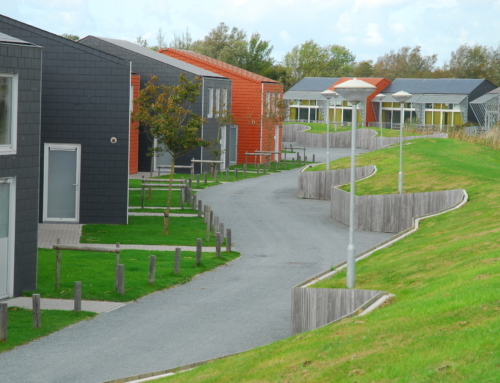 These “green” building practices have also been taken outside the building envelope to the surrounding landscaping. This focus is often expanded to include sustainability, green infrastructure and LID (Low Impact Development) technologies. These “new” techniques are implemented as a way to reduce run off, preventing damaging flooding and decreasing the pollutants entering the nearby ecosystems and natural water bodies, by managing storm water on site “where it lands”. 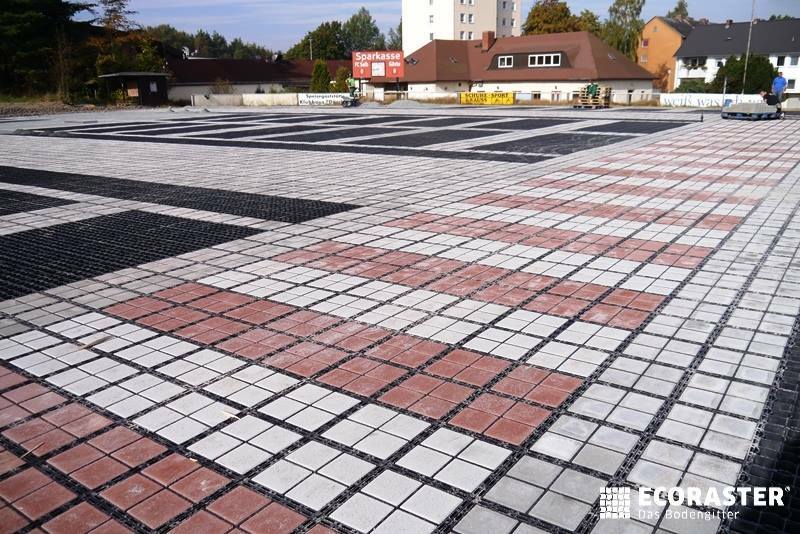 The Ecoraster system and the other products offered by LID Permeable Paving including Pure Pave, Rock Lock and rubber surfacing, are all perfect products to include within projects to achieve these goals in an effective, efficient and affordable manner. 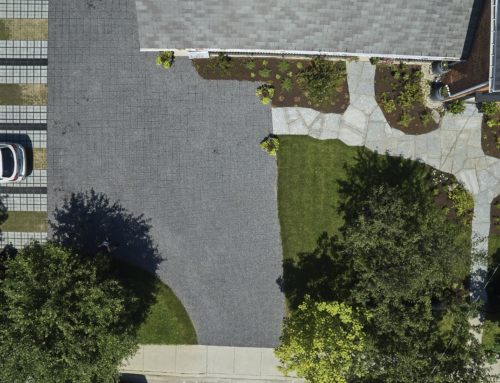 Permeable paving systems can be used, in conjunction with rain gardens, bioswales and green roofs to ensure that the run off leaving the property is greatly minimized if not totally eliminated. 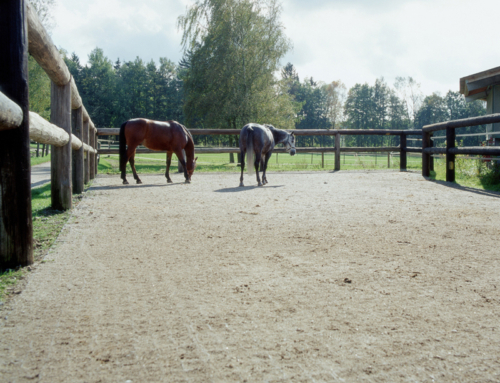 Porous paving systems can be used in lieu of conventional solid surfaces for driveways, parking pads, pathways, sidewalks, roof top decks, patios and hot tub/shed pads. 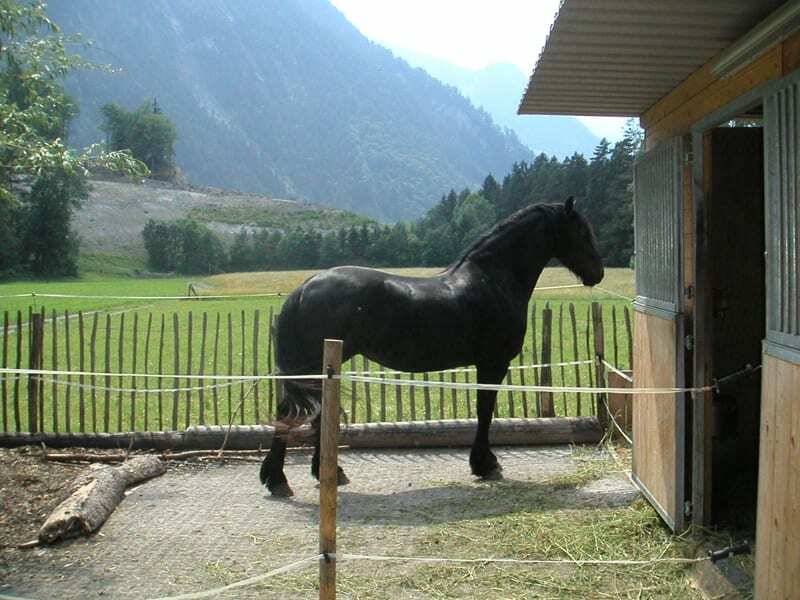 Many of the systems can be installed as DIYer type projects making them a perfect Spring/Summer activity. 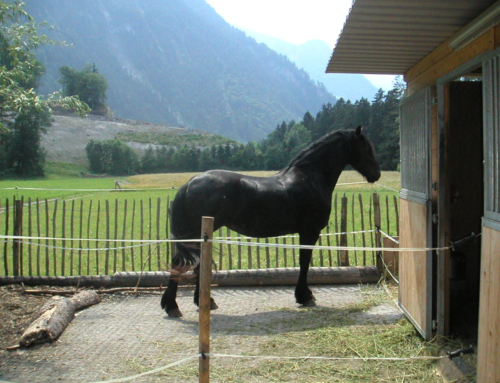 The Ecoraster system is fully sustainable itself. 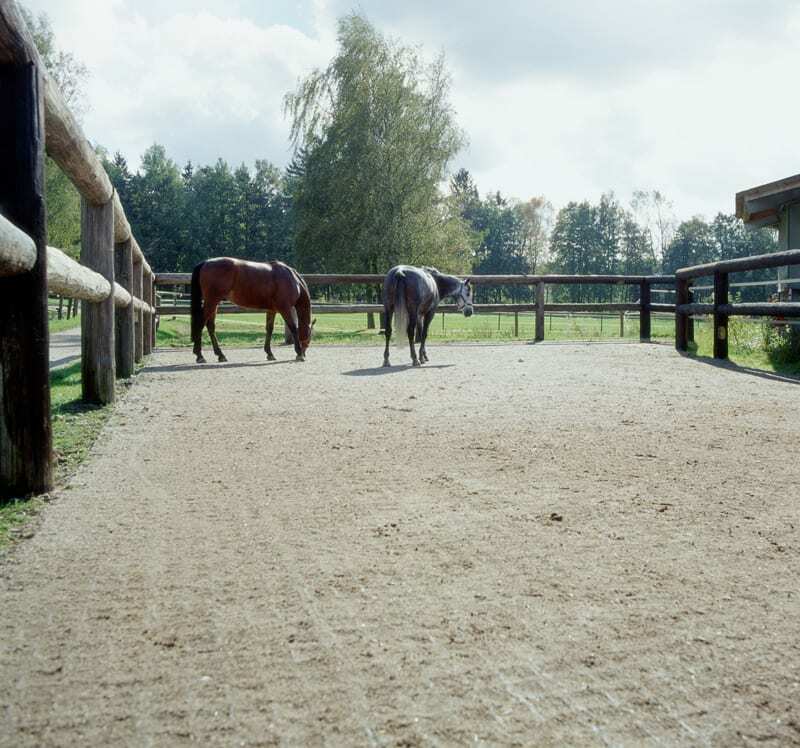 Manufactured in a low carbon footprint manner from 100% post consumer recycled plastic, it is a long lasting, winter friendly, heavy duty permeable ground reinforcement product which requires minimal maintenance. Multi generational living is becoming more and more popular as a way to address the increasing elderly population. In addition, the high cost of living has more students moving home after post secondary education to save money. The increasing general population leading to densely populated city centers, together with these other factors mentioned above, has lead us to explore alternatives for affordable housing. The growing desire to reduce our carbon footprint and the increasing focus on minimalism as been the catalyst for the new wave of homes including carriage houses, laneway houses, tiny houses, pre-fab houses and shipping-container building. These types of homes may be “smaller” dwellings and may take up less space, but when they are constructed on existing properties, they cover up more of the area further “sealing” the ground, if you will. 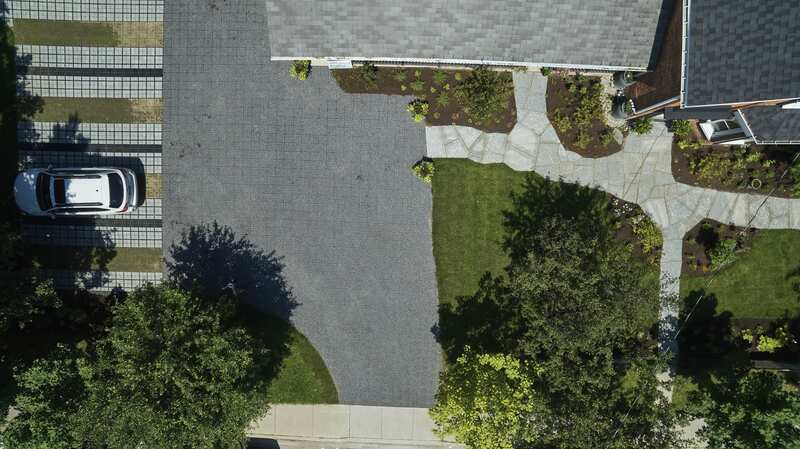 It is imperative that permeable paving systems, such as those offered by LID Paving are utilized within these projects to ensure as much ground as possible is left uncompacted and porous. 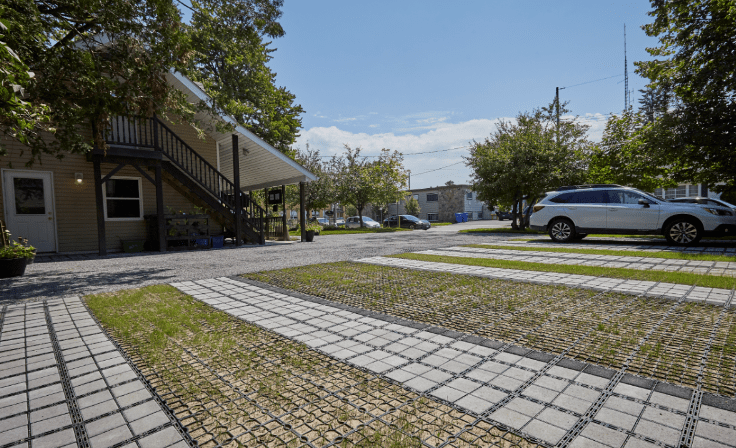 Permeable paving can be used for these types of projects for the driving lanes, parking pads and patios and systems such as Ecoraster can be easily removed and either reused or recycled, if the land usage changes allowing the land to be returned easily to natural. 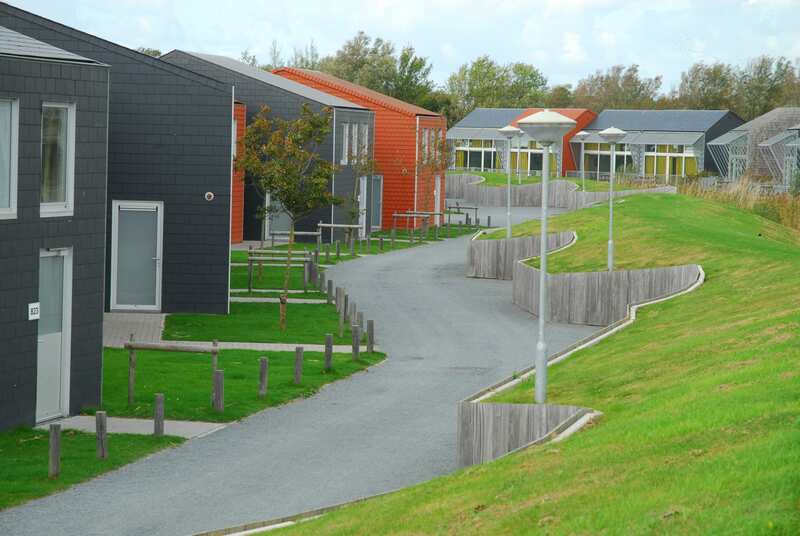 Building designs are changing world wide, porous paving has become mainstream throughout Europe and it is our hope, with the increasing movement towards sustainability, LID and green infrastructure, it will soon become the accepted norm here as well. 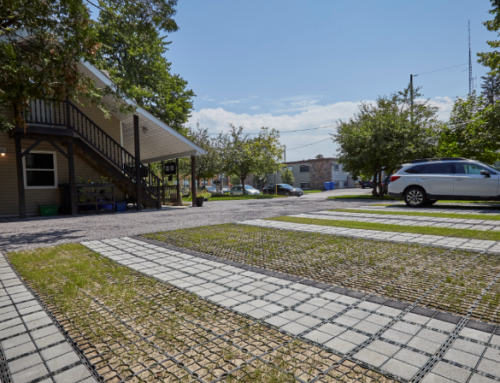 Contact us to learn more about how Ecoraster and the products offered by LID Paving can be used to help achieve your storm water management goals.